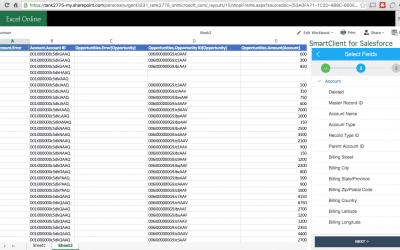 “The new version of Salesforce1 – minor visible changes, major “engine” changes”. 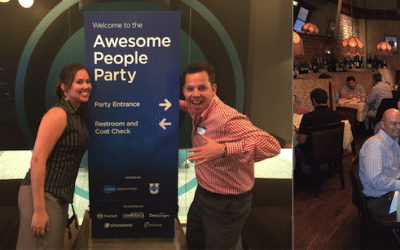 Salesforce1 Update – We have all been waiting for! 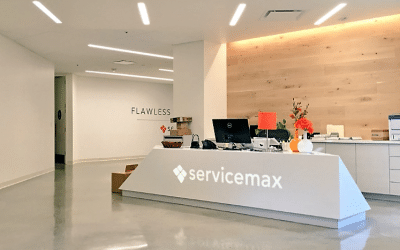 “Payments360 and Billing360 include features that are easy to use for the small business and powerful enough to be leveraged by the enterprise”. 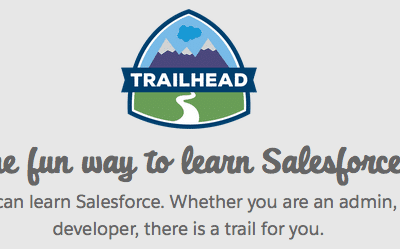 Strong Salesforce Billing and Payment App & both are FREE! 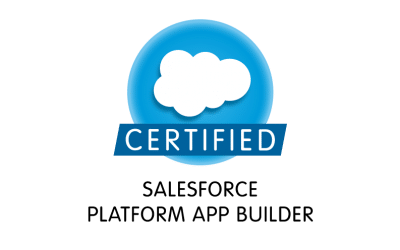 App Builder or Developer Certification? 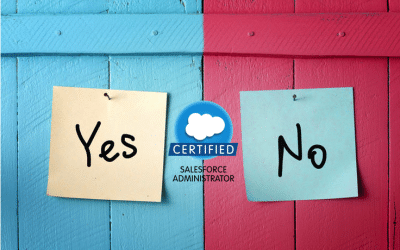 Is a Salesforce Admin Certification validation that you can make SFDC Dance? As I reminisce over the last two years with the team at Drawloop, I can honestly say that many of them are not just friends, they are family and have become people that I have immense respect, admiration and have learned so much from.